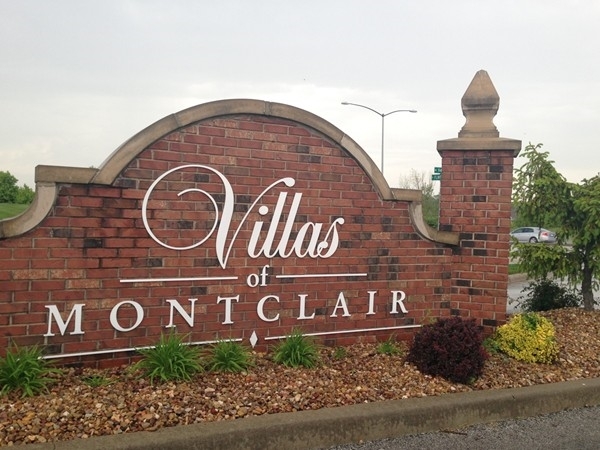 Find area information and real estate listings for the Villas of Montclair Subdivision, Kansas City, Missouri. 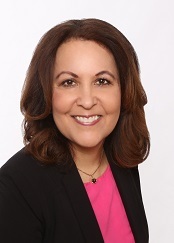 Learn more about Villas of Montclair, including available homes for sale, school info, and area reviews, from a local RE/MAX real estate agent. 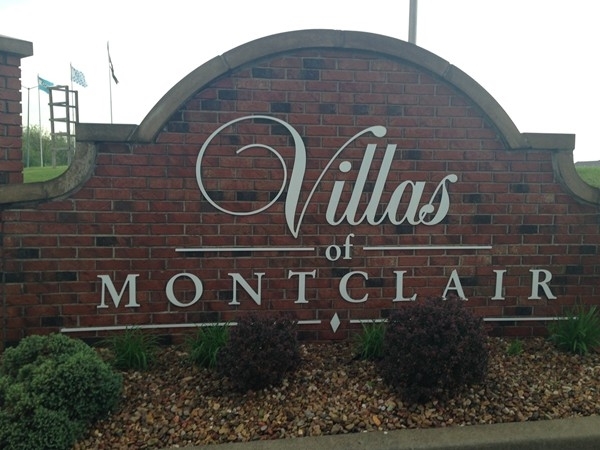 Coming Spring of 2019 are new maintenance provided villas in the Villas of Montclair. There are model homes under construction now. If you are looking for single level living with no yard maintenance or snow removal, these might be a great fit. The new section is located off of Flintlock Road just north of 152 Highway. These villas sit minutes away from shopping, dining, and quick highway access. 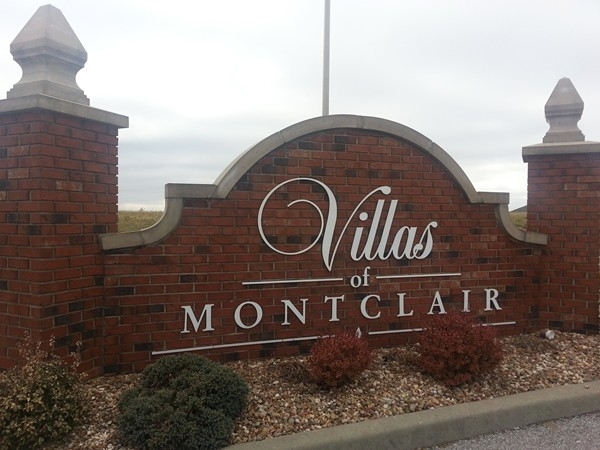 If you are looking for a maintenance free community In North Kansas City take a look at the Villas of Montclair! You can find some great open floor plans that have lots of natural light and some great upscale home features. 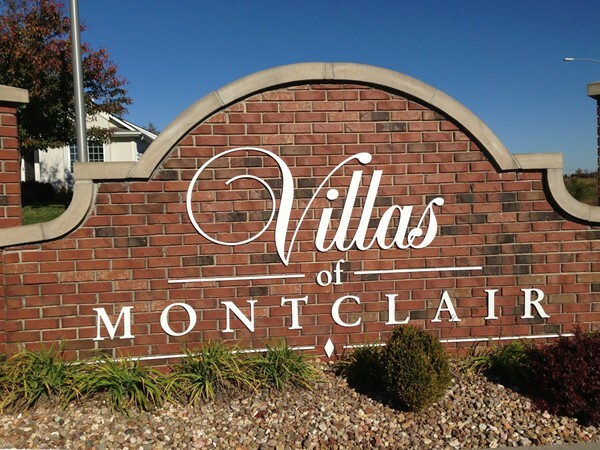 The Villas of Montclair subdivision is conveniently located just outside of Liberty. 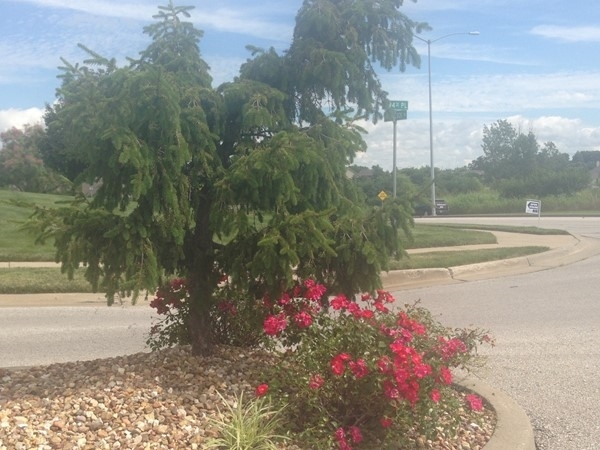 The neighborhood is close to shopping areas. A majority of the homes are currently in the $275k-$375k price range. 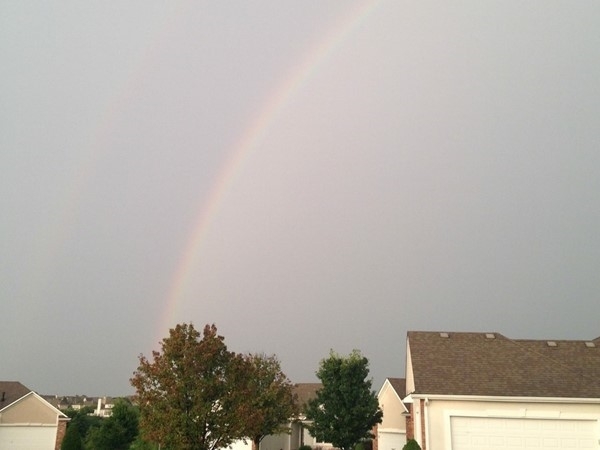 Located close to I-35 and 152 Highway just off Flintlock road is the beautiful subdivision Villas of Montclair. 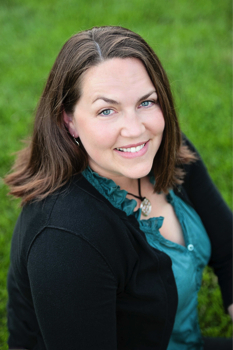 This community offers lawn maintenance and snow removal to the residents. Maintenance free living allows homeowners to enjoy more family time or time for other hobbies. 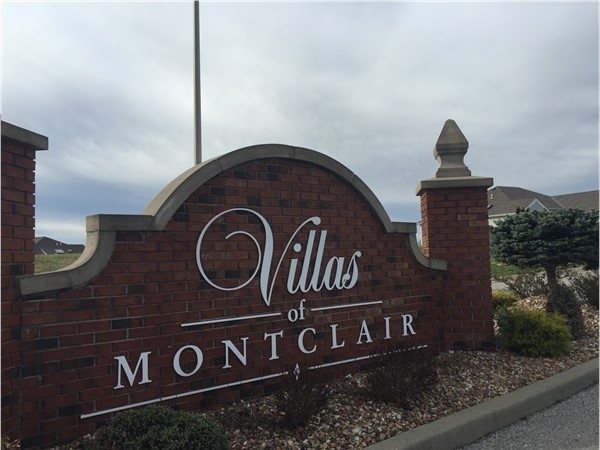 If you are looking for a home in an area that shows pride in ownership and provides care-free living this is the area for you.